Does a Casserole Bake Faster Covered or Without a Cover? 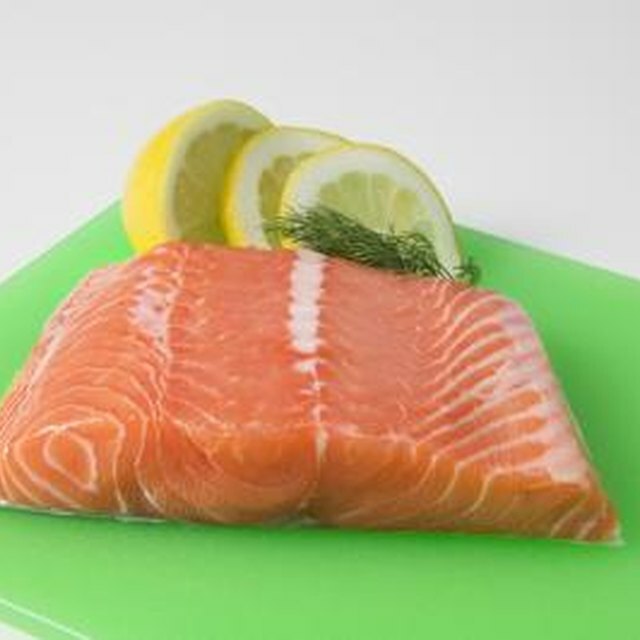 1 How Do You Bake Salmon Wrapped in Phyllo Dough? 3 Does a Casserole Bake Faster Covered or Without a Cover? David Bowie, who passed away on January 10, 2016, was a consummate musical chameleon and master of androgyny with a penchant for pushing artistic boundaries. More than anything though, he was an artist who embraced change. Unlike many artists whose attempts to stay current seemed disingenuous, Bowie always came across as daring, committed and 100% authentic. So for the man whose ch-ch-ch-changes mesmerized us for over 40 years, here are ten musical highlights of his stratospheric career. Inspired by Kubrick’s 2001:A Space Odyssey, Bowie juxtaposed images and sounds of outer space with the intimacy of the acoustic singer-songwriter. What if a hippie were an astronaut? In strong contrast to prior work, Bowie started to infuse elements of hard rock into his music. This melding of acoustic and hard rock fit right in with Nirvana who covered the song at their 1993 MTV unplugged show. Coming from the artist who embraced change, it only seems fitting that this is one of his most famous and lasting songs. Bowie defined Glam Rock with his album The Rise and Fall of Ziggy Stardust and Spiders From Mars, with "Ziggy Stardust" being a highlight song. 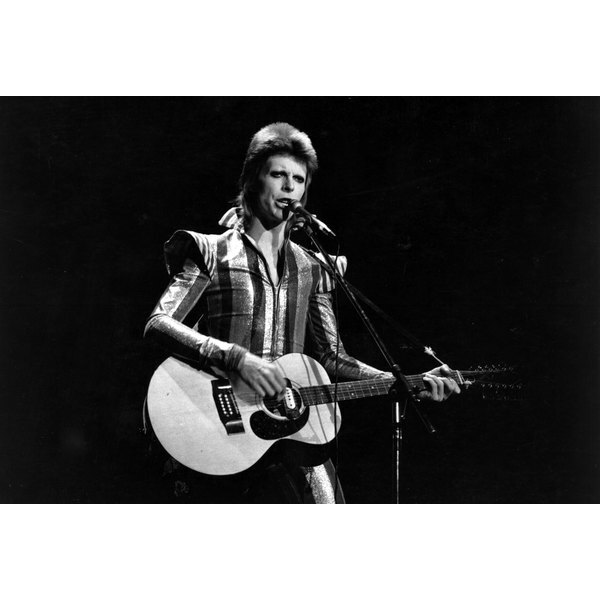 He performed as Ziggy from the release of the record until 1973 when he surprised audiences by announcing this was the last time they would see Ziggy. Bowie had to keep the art moving forward! Bowie’s only #1 U.S. single penned with one of the world’s greatest hit makers, John Lennon. Originally, John improvised by singing the word “aim” while writing the song. Bowie added the “F” and rest is history. The public didn’t deem it a hit when released, but turns out musical artists disagreed. "Heroes" is Bowie’s second most covered song -- "Rebel Rebel" is first. In this song Bowie reimagines his character Major Tom from Space Oddity. Instead of reflecting the hippie astronaut from 1969, Major Tom is now a strung out junky of the 80s. In strong contrast to the bombast of Ziggy Stardust a mere 10 years earlier, Bowie transitioned to an elegant, understated mod persona with music to match. Also features guitar by blues virtuoso, Stevie Ray Vaughn. Raw synths, jagged rhythms and biting lyrics make this song a must listen. Play it right after you listen to "Let’s Dance" to fully appreciate the chameleon’s new colors. Some of this raw sound can be attributed to Trent Reznor of Nine Inch Nails who produced, mixed and played many of the instruments on the track. Bowie was hermetic for 10 years until days before his death when he released Blackstar, his swan song album. A beautiful and poignant exit from this world. This song embodies elements from Bowie’s complete musical past, making it a perfectly tragic ending. Jonathan Grossman is a songwriter, TV composer/mixer. After graduating Cornell University in 1991 (BA, Music) he first toured the world with his band, Dogwood Moon, eventually landing in Los Angles to start his composing career. A husband and father of two, he created a children’s music project, Call Me A Nerd, which focuses on developing self-confidence and leadership skills for children K-5. Can You Eat the Inside of a Squid?